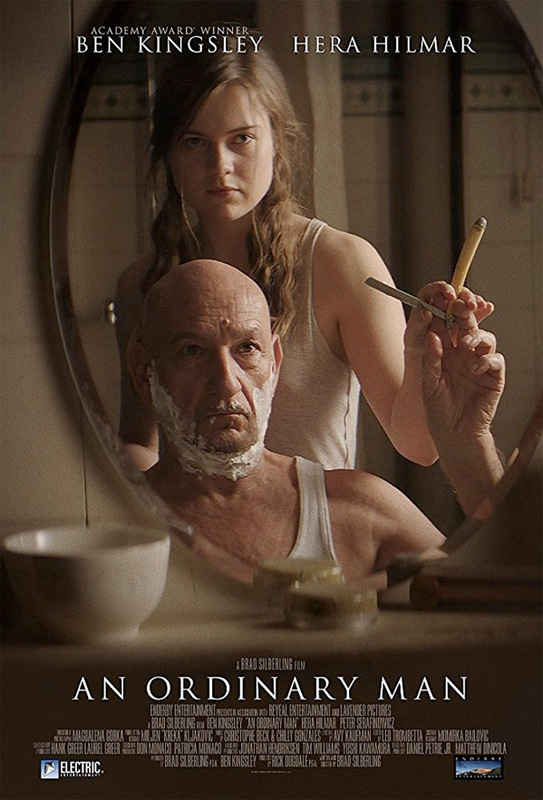 "I was always inclined to be an ordinary man…" Saban Films has released an official US trailer for an indie thriller titled An Ordinary Man, made by producer / director Brad Silberling. Not to be confused with the Coen Brothers' film titled A Serious Man, which starred Michael Stuhlbarg, this one is new and stars Ben Kingsley. Kingsley plays an infamous war criminal and former general spending his life on the run from international authorities. He is hiding in a new secret location and develops a relationship with the maid, played by Hera Hilmar, but discovers the truth about her and everything changes. The cast includes Peter Serafinowicz and Robert Blythe. This played at a few festivals last year but hasn't made much of an impact. A war criminal in hiding forms a relationship with his only connection to the outside world – his maid. The trust between the two is tested as authorities close in. A humble story of two people opening up to each other and starting an unusual and unlikely friendship. 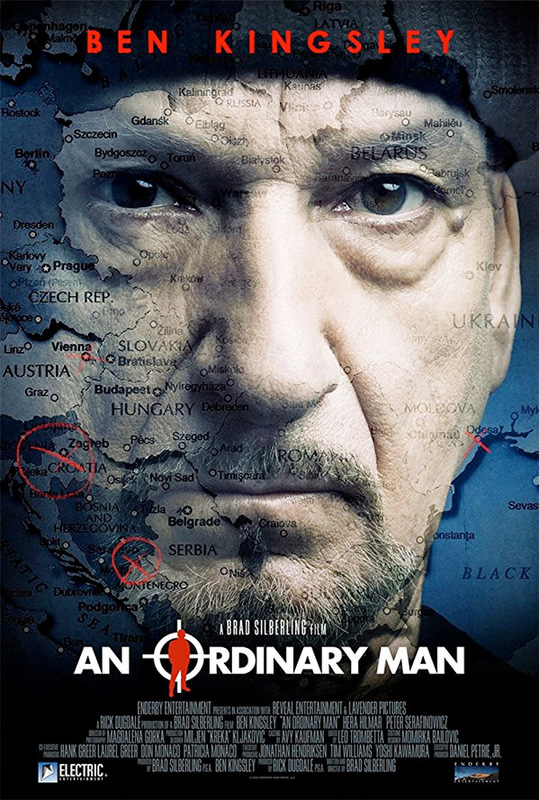 An Ordinary Man is both written and directed by American producer / filmmaker Brad Silberling, director of the films Casper, City of Angels, Moonlight Mile, A Series of Unfortunate Events, 10 Items or Less, and Land of the Lost previously. This film first premiered at the Bari Film Festival last year, and also played at the Austin Film Festival. Saban Films will release Silberling's An Ordinary Man in select theaters + on VOD starting April 13th this spring. Anyone?